An all-day festival featuring world renowned music on two stages, dance and comedians. Mary Mack, our lead Comedian, just appeared on The Conan O’Brian Show and Madison Comedy Week will join us as their grand finale. 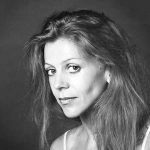 Four choreographers from Kanopy Dance will create original modern dance pieces for between band entertainment and we will have sensational, award-winning music coming from Chicago , Louisiana, Mexico and Zimbabwe to make us extremely happy. Excellent food and drink and vendors will be easily accessed for your dining and shopping pleasure. This event is a prelude to the 6 Central Park Sessions occurring on the first three Wednesday and Thursday evenings of August. All are family friendly and free events. Can’t beat that. 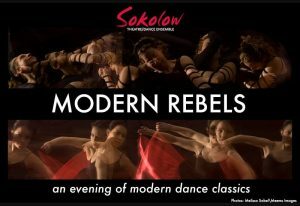 Modern Rebels is a rare collection of modern dance pieces ranging from the groundbreaking pioneers of modern dance to contemporary artists whose artistic lineage is a direct continuation of modern dance tradition. 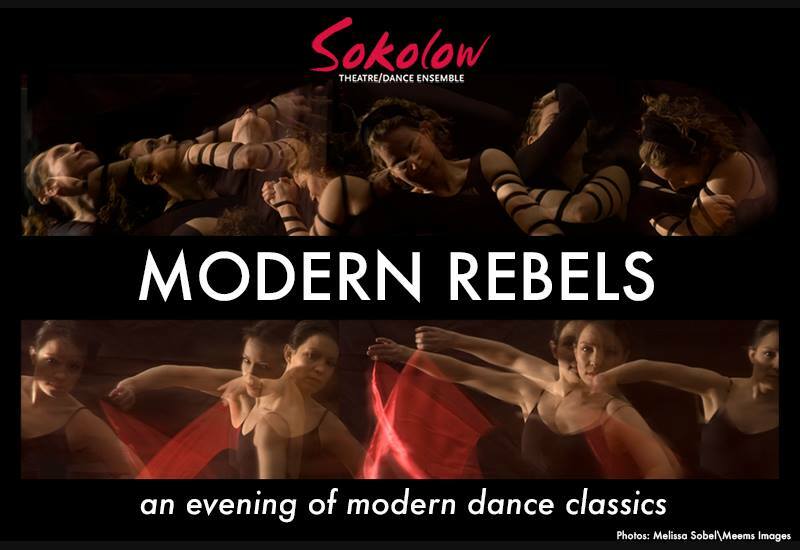 Performed by members of the Sokolow Theatre/Dance Ensemble joined by an array of eminent guest artists, the concert will include works by Mary Wigman, Isadora Duncan, Ruth Saint Denis, Doris Humphrey, Anna Sokolow, Jane Dudley, Talley Beatty, Rae Ballard, Stanley Love and Jaime Blanc. 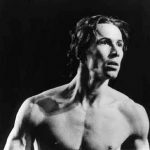 This full evening of modern dance classics brings together the rebellious spirit of the early modern dance choreographers and the fierce dedication of the artists who keep their legacies vital.